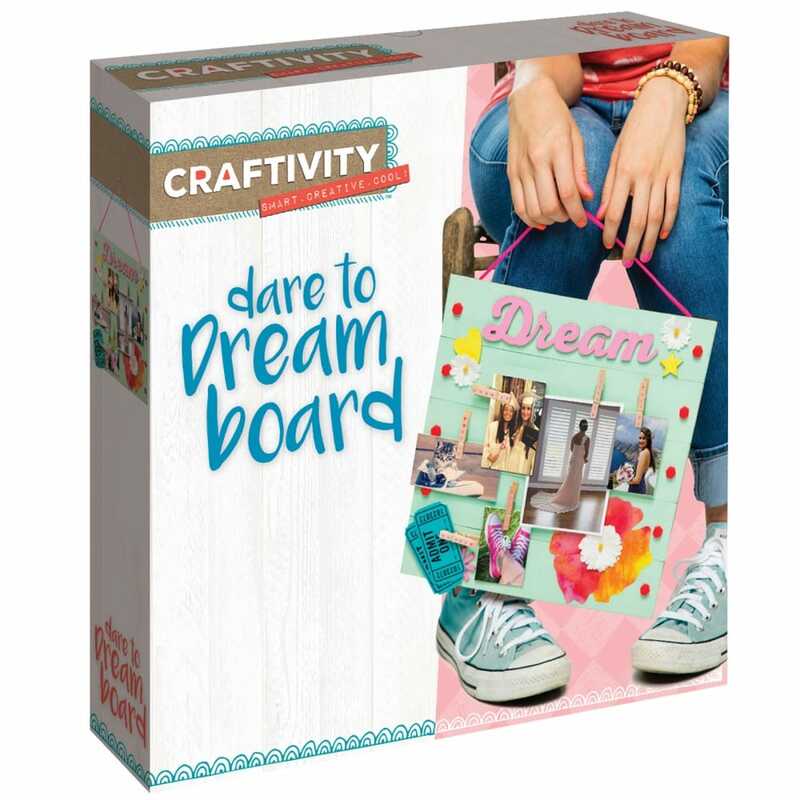 Dream, desire and inspire create you own memory board with photo's, quotes and much more. This is the perfect place to capture your own personal vision with special things you have collected and display all things uniquely you. The kit includes all the hanging cord and assembly hardware you will need to create the 11 ¾ “ square inspiration board.